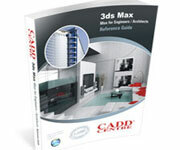 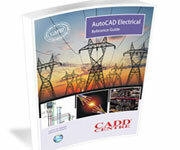 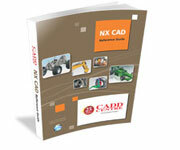 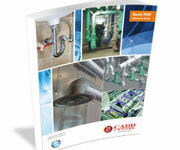 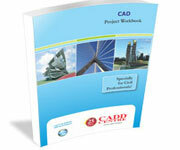 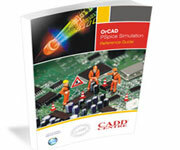 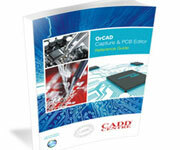 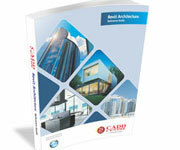 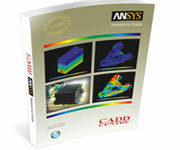 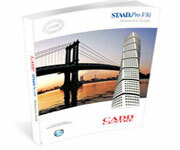 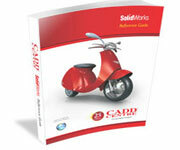 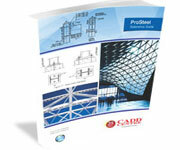 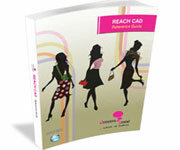 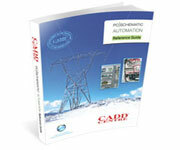 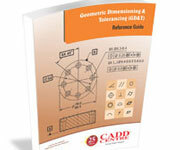 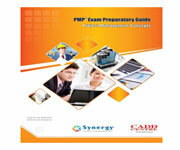 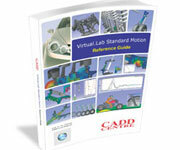 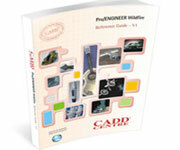 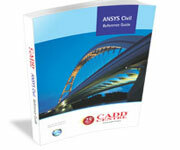 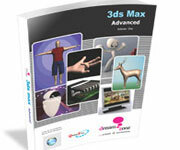 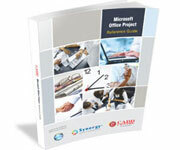 CADD Centre designs and develops high-quality reference books to aid its training programs. 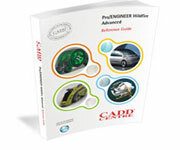 CADD Centre's Curriculum and Product Development team (CPD) consisting of engineers, industry experts are involved in the development of courseware. 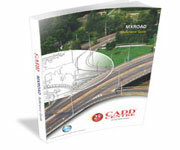 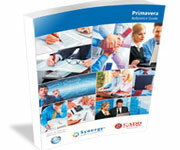 Each book is conceived, prepared and printed after a thorough research of customer needs. 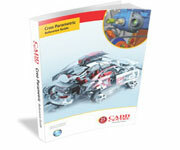 The course material is developed specially for instructor-lead training as well as serves as a self-study material. 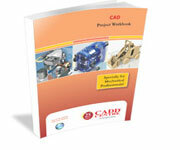 CADD Centre's World Class reference books are used in more than 30 countries by Designers & Academic Institutions. 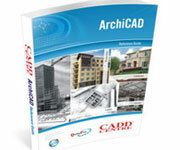 CADD Centre's CAD training courseware has become one of the standard CAD, CAE and Project Management reference material in more than 450 engineering college & polytechnic libraries in India. 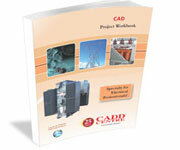 CADD Centre reference books are available for sale only to institutional libraries in India and overseas customers.